Specialising in the design, supply, project management and installation of stunning kitchens throughout the Sussex area and beyond. At Euphoria Kitchens, we appreciate the stress that can be caused when undertaking a major home project - such as having a new kitchen installed. 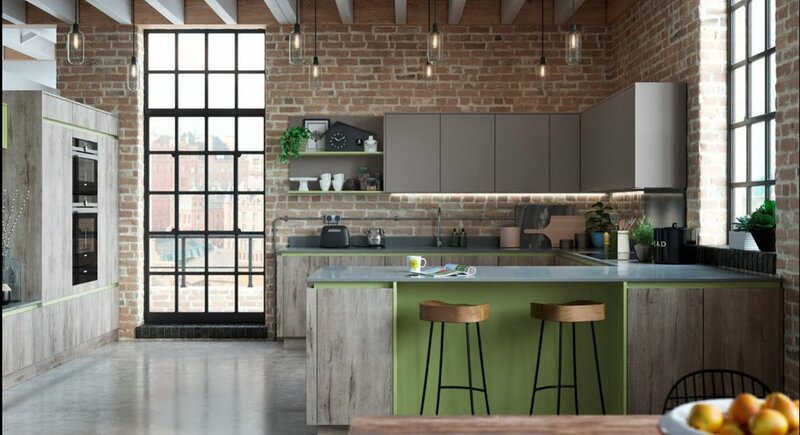 It is our aim to remove this stress by guiding you throughout your whole new kitchen journey and offering the complete design and installation service all under one roof. We will work closely with you right from your kitchen design conception. 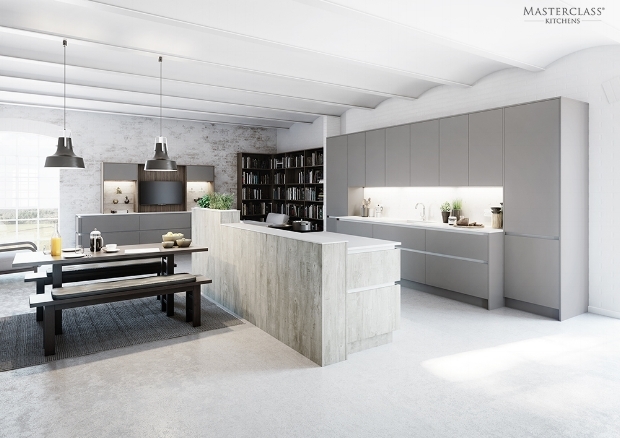 We listen to your needs and wishes as well as providing innovative ideas to ensure your kitchen design is as relevant to you and your family's lifestyle as possible. Please feel free to visit our West Sussex Kitchen Showroom - located just off the A27 within the village of Walberton, which is situated just outside the historical Castle town of Arundel. We are also conveniently located within easy reach of both The Cathedral city of Chichester and the seaside town of Worthing . Or alternatively please click on our 'Contact' page to start your new and exciting kitchen journey.